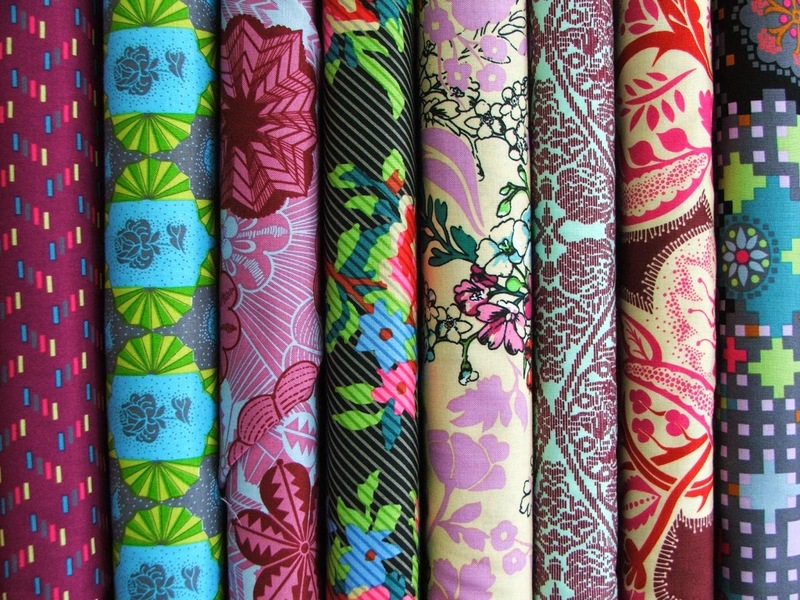 Gorgeous fabrics arrived in store designed by Anna Maria Horner from her collection "Dowry". 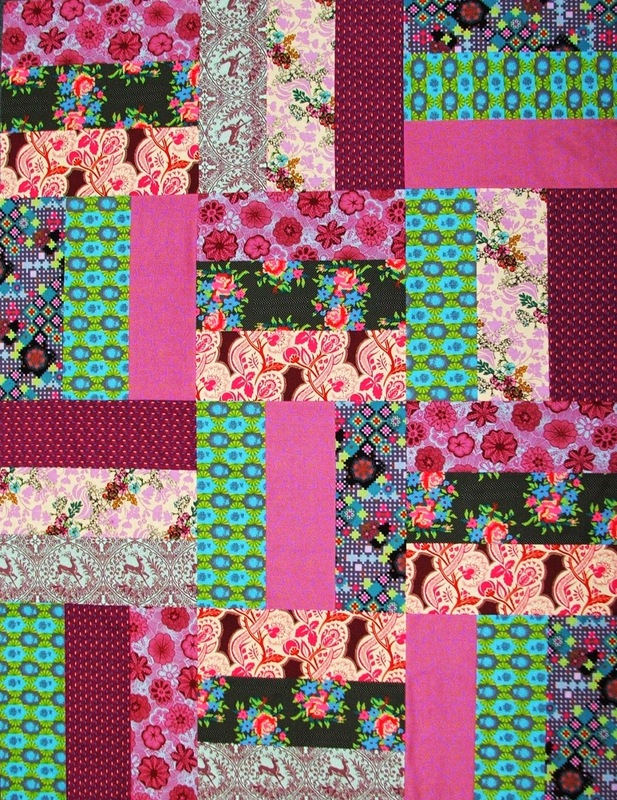 A quilt had to be made using these stunning fabrics, and so Paradisio was created. This is a great pattern to use when you have large print fabrics and also for beginner to advanced sewers. Follow the links below for all the info about the pattern, the kit and the fabrics.